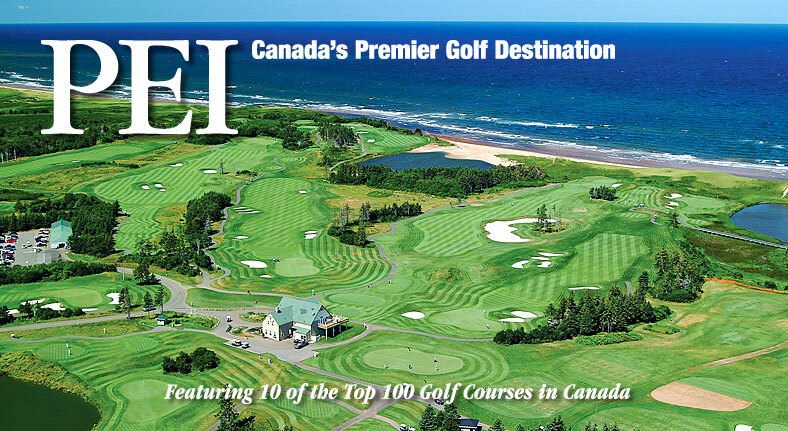 Prince Edward Island is Canada’s number one golfing destination. 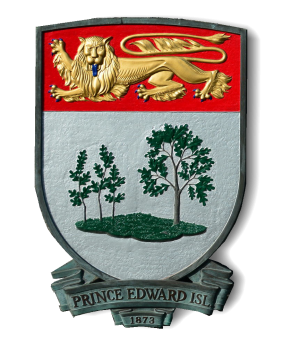 More than 30 Prince Edward Island courses, with many golf packages and itineraries. Click links below.